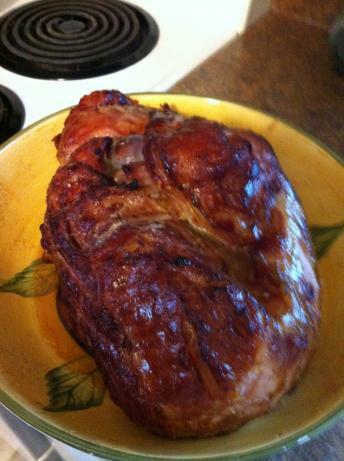 Day 4 of our Christmas Ham on the Grill series and another simply delicious ham recipe. This recipe is a great candidate for the KISS mantra. 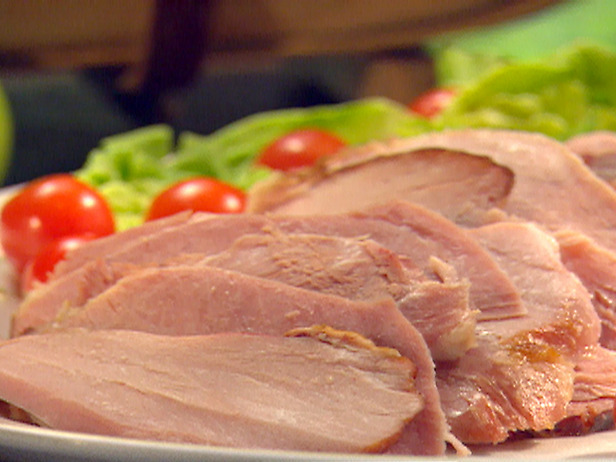 A bone-in ham and 3 ingredients, that is keeping it simple. We have a grill master called Triple BQ at food.com to thank for this one.